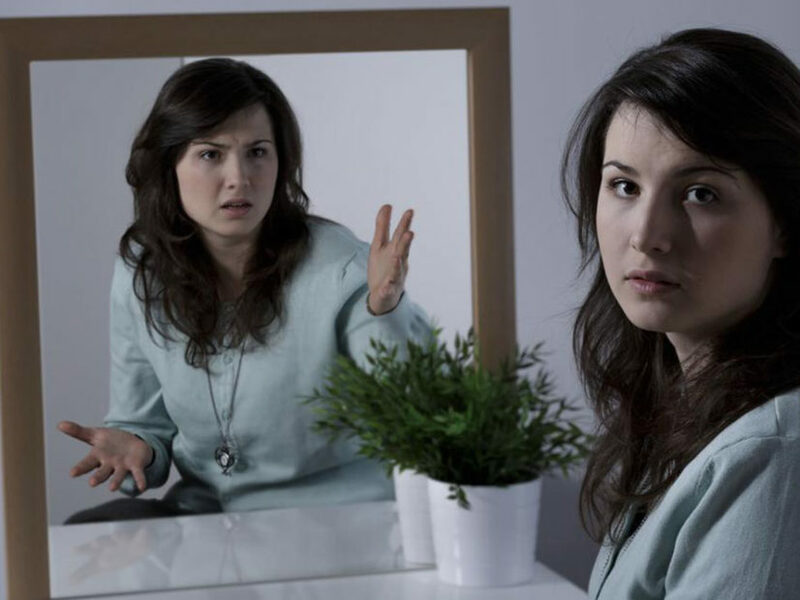 Narcissistic personality disorder is a mental illness, which causes the person suffering from it to exhibit behavioral traits of being selfish, boastful and completely obsessed about one’s self. Too much self-confidence coupled with complete disregard for other peoples feelings or ideas or even completely ignoring others needs are identifiable traits. However, it is imperative to understand that some people are narcissistic by choice and exhibit such behavioral traits. Having a narcissistic personality disorder on the other hand is a mental illness over which the affected person does not have much control. The latter is a medical condition while the former is a personality trait. Obsessing about oneself and putting his or her needs before others, while craving attention and admiration without any regards or concern for other peoples feelings, needs or emotions is one of the glaring symptoms. Believing he or she is extra special and setting unrealistic targets and goals for oneself while fantasizing about success, money, and power beyond limits and capability. Suffering from a wide range of mood swings and not being able to ground oneself, constantly talking about his or her achievements is another indicator of someone who has this mental condition. People who suffer from this condition may also exhibit symptoms of borderline personality disorder which include antisocial behavior, compulsive behavior, hostility, social isolation and lack of restraint. Mood swings will be a dangerous and uncontrollable mix of anger, anxiety, discontent and dissatisfaction, loss of interest and pleasure in activities. General behavioral traits include behaving in an arrogant manner, which might be caused due to you being envious of others in your surrounding. It might also be due to you over thinking that others are envious of you. This is a classic indicator that you value and hold yourself in high esteem while others are inferior to your intellect. Often people who have this mental illness will tend to take advantage of others to get their way and can go to any lengths with a complete disregard for their feelings and the possible consequences of their actions. Certain defense mechanisms might trigger violent behavior in a feeble attempt to suppress one feeling insecure, shameful, humiliated and or even vulnerable. It is not uncommon for people o to lash out just because they are unable to deal with how they are feeling in a normal way. Medical consultation is advisable since a proper course of treatment will be recommended which will benefit in the long run.